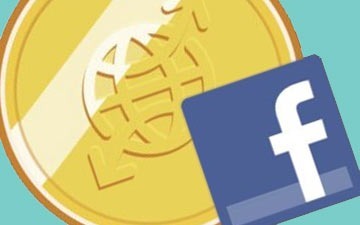 Facebook has introduced a program on Thursday that offers consumers a credit incentive to watch ads on the site. Facebook will now reward fans who watch certain ads with Facebook Credits, which in turn can be redeemed to purchase other goods on Facebook Deals, the company’s new Groupon-like daily deals venture. The incentive, however, is not very huge. Initially, the average ad will only yield 1 credit, which is equivalent to only 10 cents. The ads will be mostly in games. Zynga, Digital Chocolate & CrowdStar are among the participating game publishers. Facebook is working with SupersonicAds, SocialVibe, Sharethrough & Epic Media to serve ads on the program as well as TrialPay, which will provide cool analytics. The CEO of Sharethrough, says Facebook’s move represents “a step away from disruptive advertising.” Sharethrough’s clients include Nestle and Microsoft, who say their network won’t deliver traditional advertising but rather very branded entertainment, which consumers will want to share & watch with their friends. 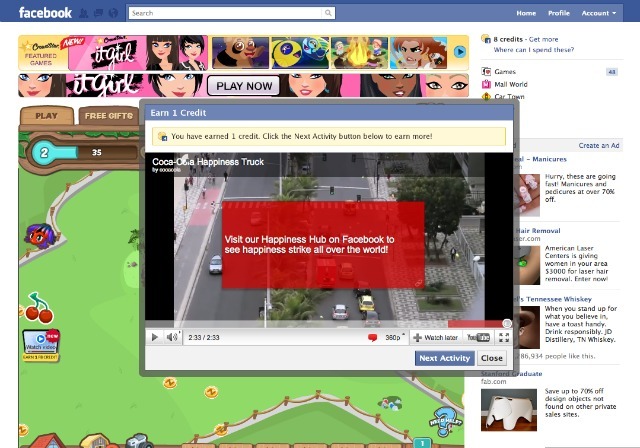 Giving incentives to consumers to watch ads is one solution for Facebook’s very low banner click-through rates. This move comes after Facebook expanded its Credits program last week to allow consumers use their Credits to buy real-world things advertised in the Deals. Last time, the credits, which were awarded for fans who signed up for various programs or bought outright could only buy virtual goods. Search and Social: Are You Missing Out? It seems that every so often I’m presented with managing a client’s search engine optimization (SEO) campaign and immediately run into a disconnect: no social media presence! To me, the two logically go together, but to others they may seem mutually exclusive. They’re missing out! Admittedly, search engines utilize social media factors when determining rankings. How could you not? With sites like Facebook attracting over 500 million users, and Twitter producing 50 million tweets per day, search engines would be remiss if they failed to acknowledge the key signals indicated when users recommend, “Like,” share, tweet, update, or otherwise share information. If you were a search engine, trying to filter out spam and produce the right results to searchers, wouldn’t you want to make sure you properly “counted” the content/websites that online users really find interesting? That’s where social media comes into play. In the recent past, online users have seen search engine’s experimentations with integrating social media factors into their algorithms. The addition of real-time search to Google (and subsequently to Bing) is proof positive that search engines actually care what is said in the social realm. They’ve made a few adjustments since they started showing the results back in December , but occasionally you’ll see it pop up in the SERPs. Imagine tweeting from your branded account, and having your tweet pop up in a prospective clients search — on the first page of Google. Not only can your social media profile be showcased in real-time search, the profile itself can rank for keywords. For example, for about a week now, a Google search for [holiday gifts] (a term searched an estimated 49,500 times per month) ranked the Twitter account @holiday_gifts number one. Maybe ranking for specific keywords aren’t your concern with social media, but reputation management is your thing. 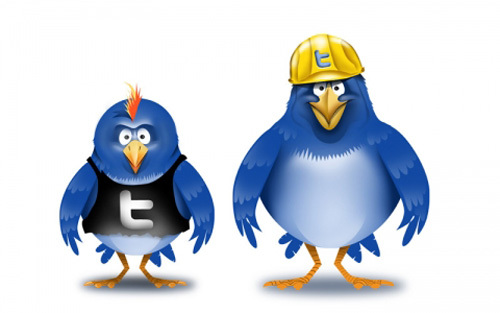 Social profiles rank high for brand names, especially heavy hitters like Twitter and Facebook. But don’t forget about niche sites. This list of niche social networking sites is continually updated, reviews are available, and organized by niche. Brands can rank highly using social sites such as LinkedIn, Business Exchange, iCareCafe, and even MySpace. Be sure to sign up for, and utilize, niche sites. Not only for rankings, but also the simple fact that your prospects might just frequent these sites. If you have a presence and are active, you won’t just be helping your rankings — you’re potentially helping your bottom line and getting direct traffic to your site. It’s time to start thinking of sites like Twitter and Facebook as search engines. 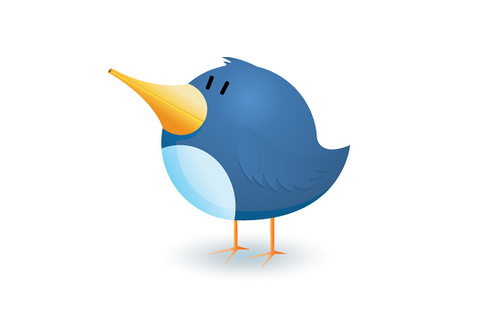 Twitter serves up a reported 24 billion searches per month. This, compared to the rough estimates from Bing (4.1 billion) and Yahoo (9.4 billion), is truly monumental. The trend is shifting. Will you be there to take advantage? Have you ever used social media for keyword research? You can gain a lot of insight into what your audience is talking about by looking at Twitter searches, and integrating that “jargon” into your SEO campaigns. You’d be surprised what new keywords you can find simply by listening a bit to your audience, and integrating them into your messaging and SEO efforts. In the traditional sense, social sites can be a way for your brand to build links back to your website. Whether it’s a link to your most recent blog post, a link to your services page, or even a keyword in your bio that links back to your website, each can be seen by Google and are given some “credit.” These links are almost always no-follow, but no-follow doesn’t mean they are “unseen” or purposeless. Use your keywords in your tweets, and follow it up with a link to your website. Even if you use a short URL, you can optimize your efforts. Many free URL shorteners allow users to customize the URL. Put your keywords in there! Import your blog to your social profile (Facebook allows this, as do many others). If your blog has an internal link to your site (of course hyperlinked to your keywords), it will be transferred to your social profile when posted. Add keywords to the meta title of your social profile. In Twitter the meta title of your profile is the name field and handle. Add some of your keywords in this area (as applicable). Anytime you upload an image to your Flickr page, Facebook, etc., why not add a keyword? Just one more area you can optimize your efforts for search engines. As you can see, there are many ways in which social merges with search (or search merges with social), and many areas where businesses very well may miss out. So the big question you must answer is: How do you make sure your brand doesn’t miss out on optimizing your social media efforts for search engines?